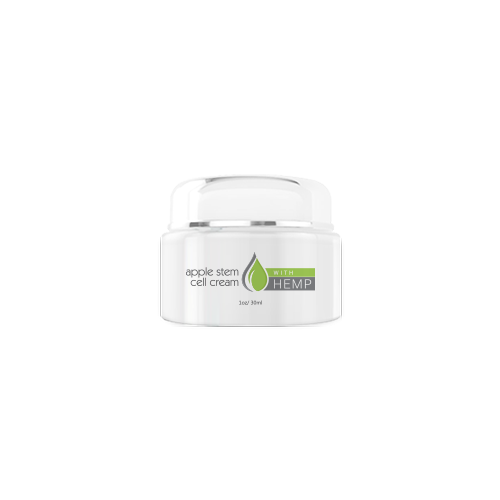 Cellista HEMP Oil is a product the user can trust, with quality ingredients and a reliable manufacturing process. 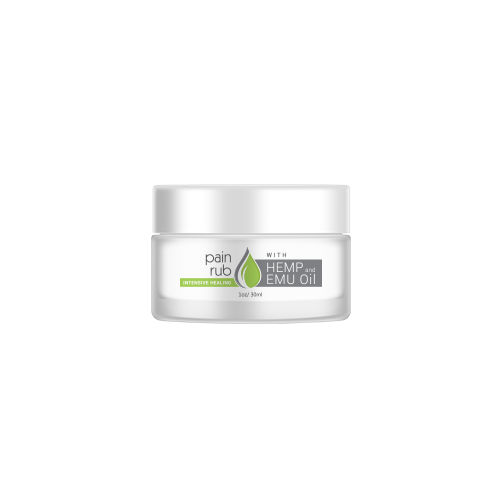 If you are a person who struggles with chronic pain, anxiety, or problems with your joints and muscles, this powerful HEMP product may help get you on the road to recovery and a better quality of life. HEMP, or Cannabidiol, is a compound that is derived from Hemp Plant. To be legally compliant, HEMP is sourced from the stalks of low-THC, Industrial Hemp. HEMP has been found to have many therapeutic effects for its users because of the way it interacts with the body’s Endocannabinoid System, with CB1 and CB2 receptors. Some of the reported benefits are better sleep, pain relief, and overall improvement in mood. Yes, HEMP Oil is legal to consume and to distribute across all 50 states. In compliance with the Federal Farm Bill, Cellista HEMP Oil is manufactured from the “legal” parts of Industrial Hemp, including the plant’s stalks. Upon independent third party testing, Cellista HEMP Oil products have a 0% THC count. We recommend between 2-3 drops twice a day as the starting point for dosing unless otherwise directed. Factors like age, gender, and weight will all be important to metabolism within your body. It is best to speak with your physician about dosing guidelines, especially if you are on other medications. Does HEMP Oil Get Me High? No, Cellista HEMP Oil 28 will not get you “high”! HEMP has a different effect than THC in that it is not psychoactive, and does not give you the “high” feeling. 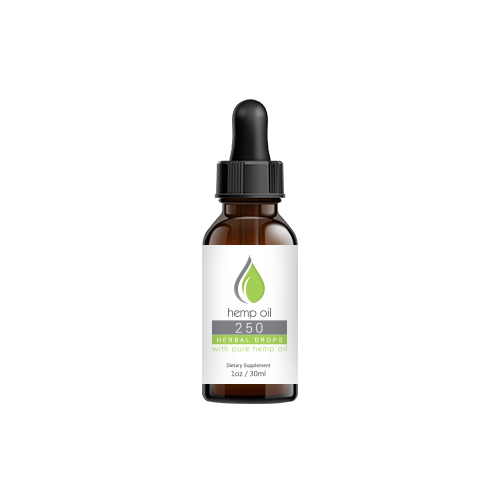 The receptors HEMP pairs with are located all over the body, and it is more likely to see benefits such as better sleep, lower inflammation, and pain relief than any sort of “head high.” Cellista HEMP Oil 28 contains NO THC. 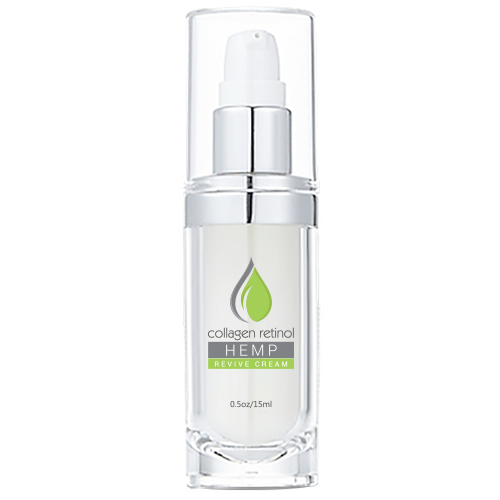 Cellista is a customer favorite within the HEMP industry. While many companies try to take advantage of customer ignorance, Cellista tries to educate its customer base so they can make informed buying decisions. 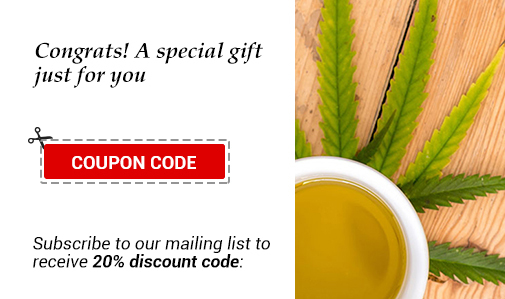 We truly use premium choice ingredients and control all of our product manufacturing.